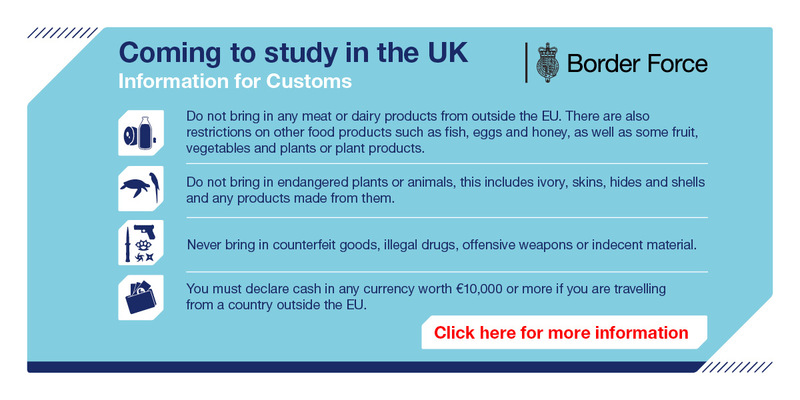 -Proof from your bank that you are able to afford your tuition fees, accommodation fees and expenses whilst in the UK. If your parents or a financial sponsor are funding your studies you must provide proof of this, along with proof of your relationship with them. -CAS reference number. On enrolment inlingua Cheltenham will provide you with a document (CAS Statement) confirming the details of your course and CAS reference number. 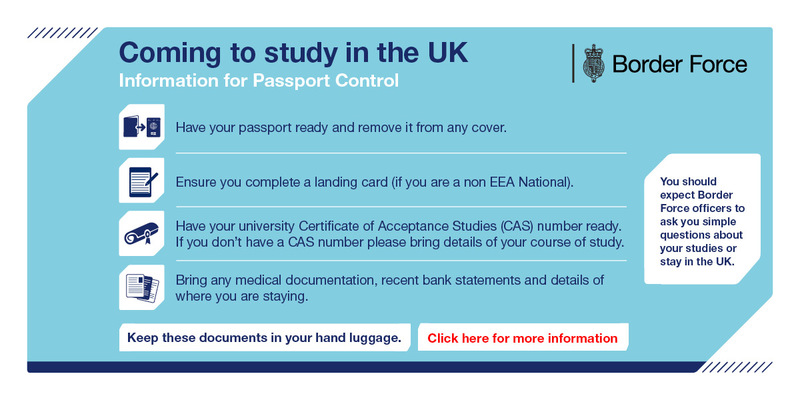 Please note that the CAS is not an actual document but a number that exists on the Home Office database. This CAS reference number must be quoted on your visa application.